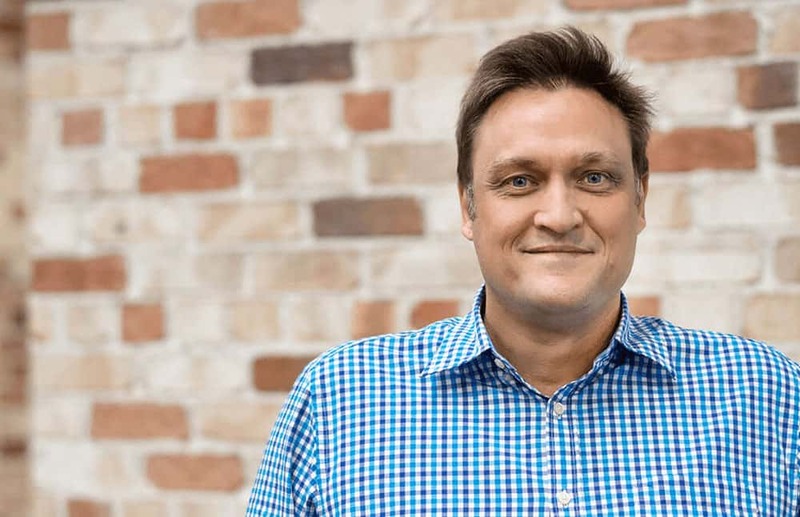 Working with Telstra since 1994, Lindsay has performed a number of roles including Manager of the Telstra Business Inbound Contact Centre, where he led 100 staff supporting 600,000 customers and with revenue in excess of $2 billion. Lindsay is the General Manager of Techwell, responsible for providing customers with both hosted and on-premise ICT solutions incorporating unified communications, wi-fi, video conferencing and data. Lindsay is accountable for the sales, project management, technical and service teams, which deliver and manage the full range of customised business solutions.